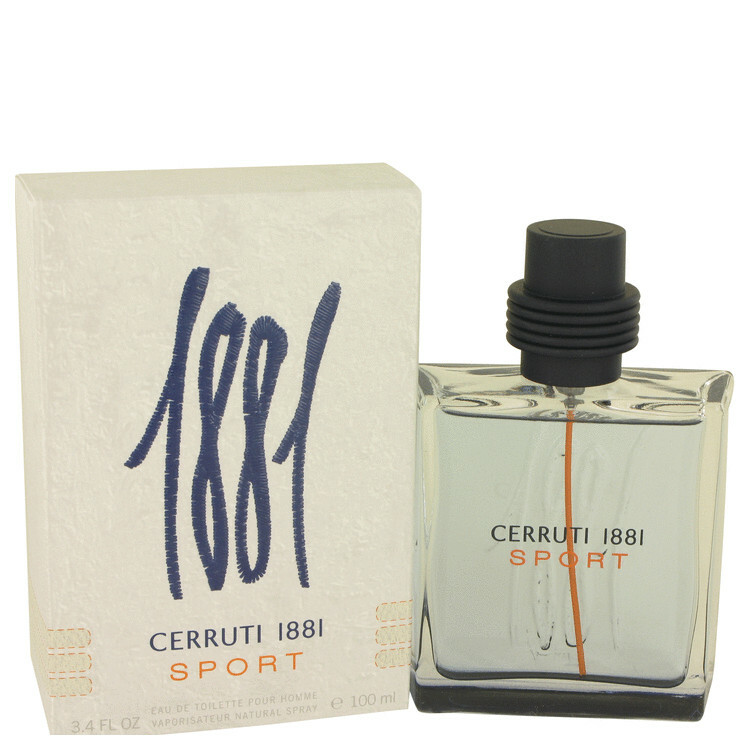 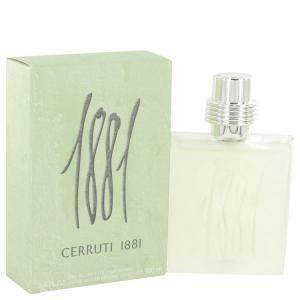 1881 Sport is a woody, aromatic cologne in limited edition from Nino Cerruti. 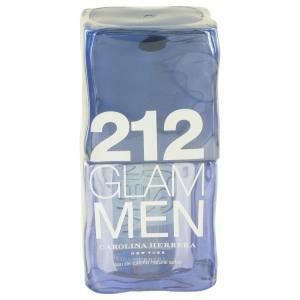 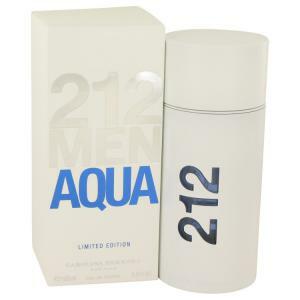 Arriving on the scene in 2016, this fresh and light men?s cologne is a great choice by day and night, just right for a lunch date or casual dinner. 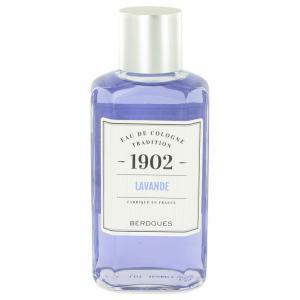 Fresh off the top are lemon, bergamot and marine notes, which give way to cardamom, geranium, lavender and hedione.